Grange Cottage is set into the hillside directly overlooking the Salcombe estuary.  The existing Georgian cottage had been poorly altered and extended in the past and the new owners wanted to create a unique home exploiting the extraordinary views and light. A concept design was developed with full support of local authority officers, however, locally, the planning debate was long and complicated given the sensitivities of the Conservation Area location. A simple palette of materials – render, glass, natural stone and metal – was employed to create a large, split-level extension that appeared highly transparent and light. Built essentially on a rock footing, this project posed a lot of technical and logistical challenges but it has been completed successfully thanks in part to the clients remaining very patient as each subsequent challenge was overcome. The building is due for completion in December 2008. 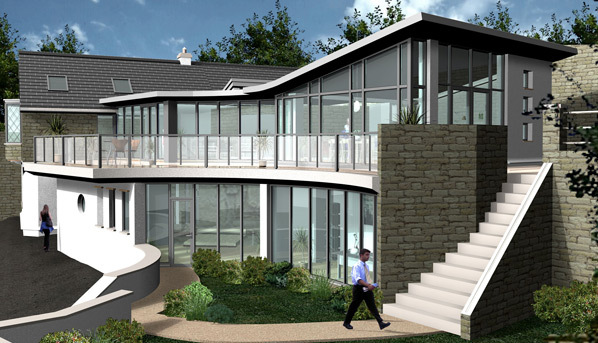 "We have employed J.A.P Architects on several developments over the last twenty years. These have included a conversion to holiday lets of an old Foundry in Walsingham as well as extensive work on houses in Brookmans Park and Salcombe. J.A.P have provided us with expert guidance throughout and we have been thrilled with the clever and thoughtful designs they have produced. 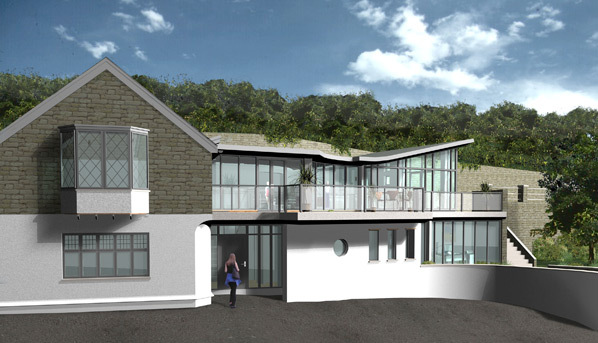 The Salcombe house was a complex project not only technically but also in the early stages when obtaining planning consent was very challenging. The result is unique and outstanding!"